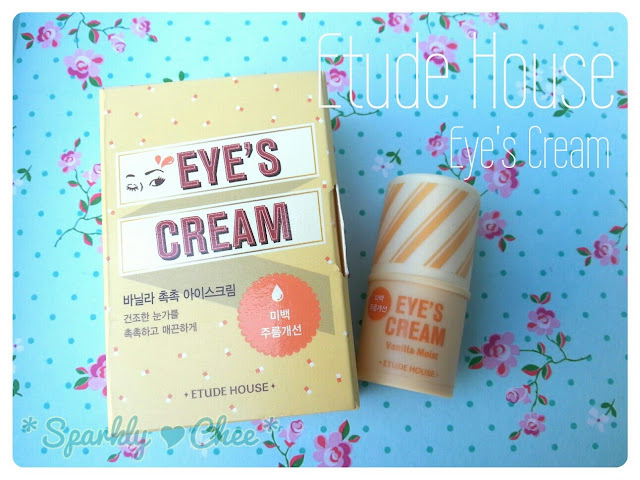 Anyway, today I have an eye cooling stick from Etude House and it was from my June haul! So it's long over due. 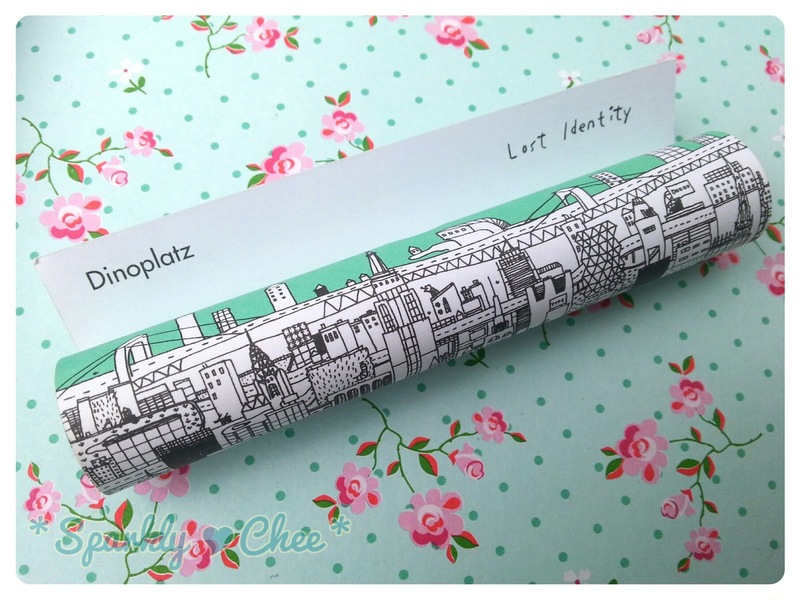 And like my last post, I was sucked into buying this because of it's cute packaging (sigh ;u;). This product was sent to me by IamLove-shop/cosmetic.jolse.com. The opinion expressed are 100% my own, and are not affected in any way by the sponsorship. 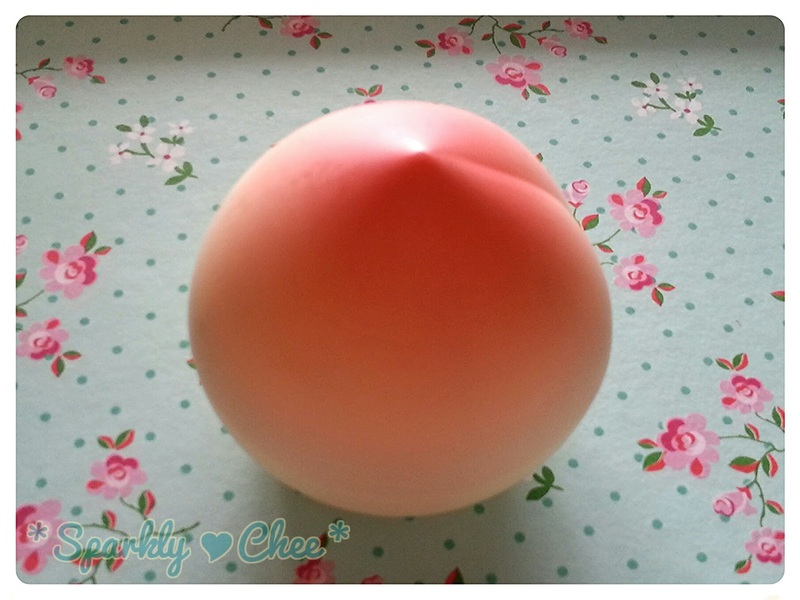 Today I have a super cute product review! 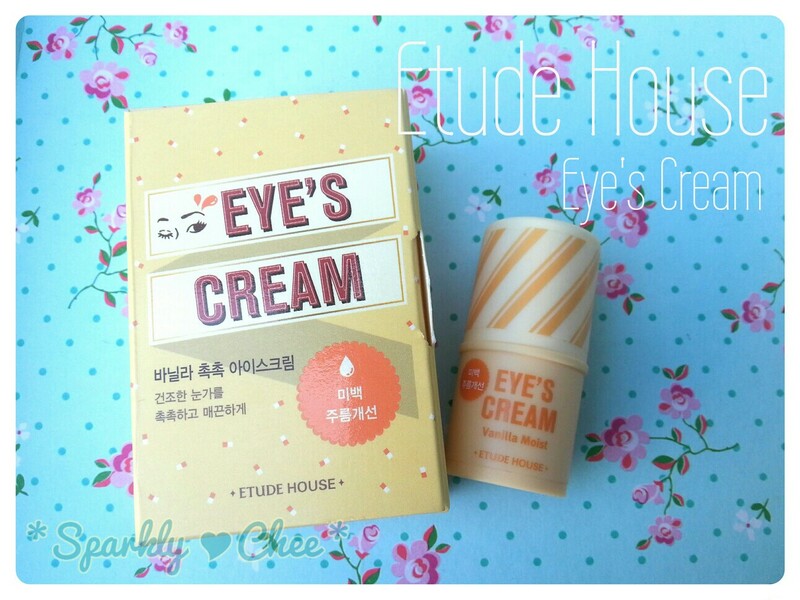 >.< Thanks to IamLove-shop/cosmetic.jolse.com for providing this product! 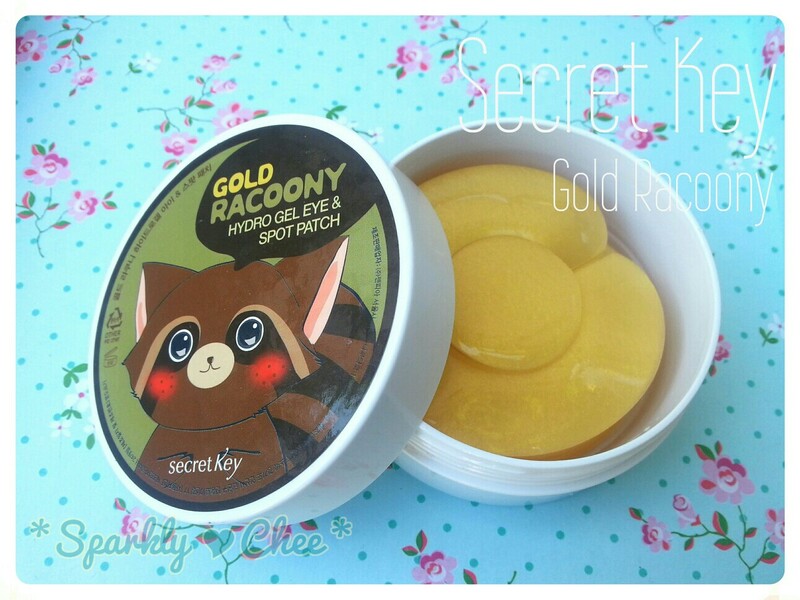 Anyway, aside from the packaging ,this product is an eye and spot patch from Secret Key (first time trying this brand! ), you can apply it under your eyes to reduce dark circles, add hydration. Or on spots, such as pimples to provide nutrients for healing and cooling sensation! Keep reading for the full review and photos! 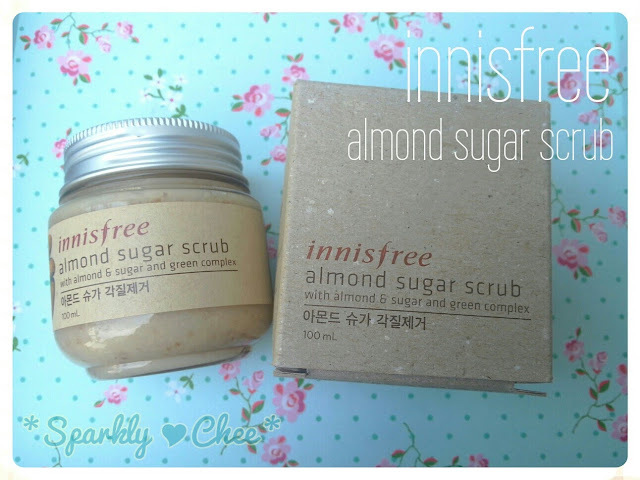 Today I have a review on Innisfree Almond Sugar Scrub! This is my first product from Innisfree, and I'm loving their concept of using natural ingredients and recycled packaging! The packaging totally reminds me of baby food containers! This product was sent to me by IamLove-shop/cosmetic.jolse.com. The opinions expressed are 100% my own, and are not affected in any way by the sponsorship. I have here the Coral colour, this line also have Rose, Plum, Pink, and Peach colours. All these blushes are packaged in an unique colourful cardboard container, with a puff included inside. This product was sent to me by Cosmetic-love for review purposes. The opinions expressed are 100% my own, and are not affected in any way by the sponsorship. Today I have a lip crayon for review! It's from Too Cool For School Dinoplatz Lost Identity (interesting name isn't it, I like it! :D) , and I have it in the colour #2 Lost in Hawaii! Thanks to Cosmetic-love for sending me this to try. ^^ I've never tried a product from Too Cool For School, but from what I have seen, their concept and designs are very unique and, I absolutely love it! Today I have another sheet mask review! This one is one of the more unique ones I've tried, you'll see why in a bit. 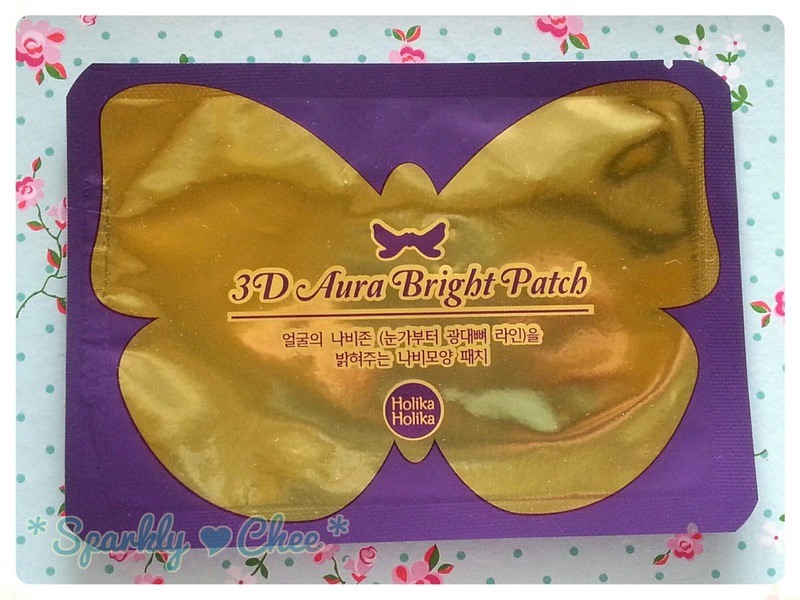 Cute packaging, shiny golden butterfly! The giveaway item is the Etude House Bling in the Sea Precious Mineral Sun BB Cream! To enter please scroll down, some information and rules will also be there. 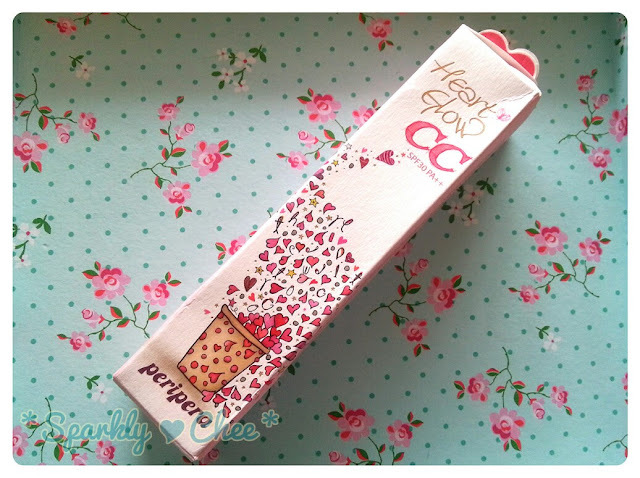 But first, I will also be doing a review on this product as well, thanks to Cosmetic-love.com for sending me this to try! 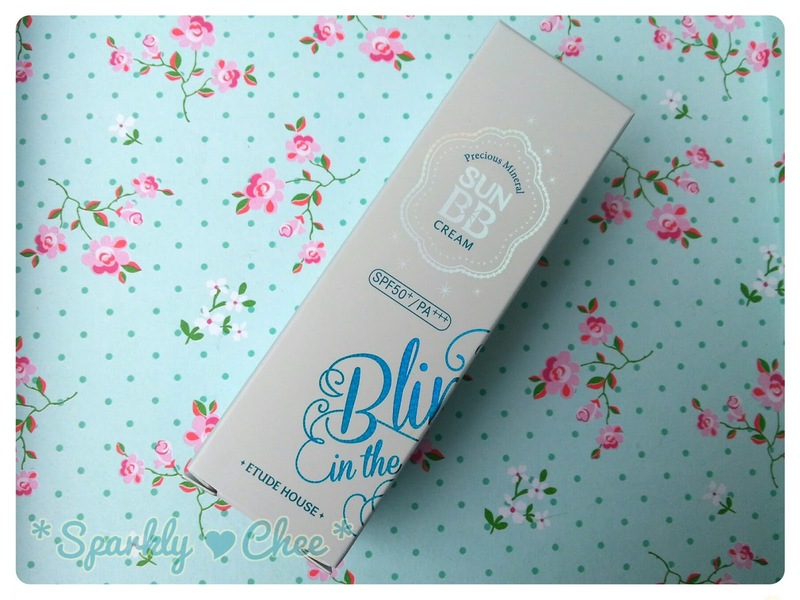 As you may have known, I have reviewed the original Etude House Precious Mineral Sun BB Cream. So I decided to give my friend Sinzi this BB cream. So I'll be 'interviewing' her and asking her some questions on this. The packaging is very similar to the original packaging, aside from the Bling in the Sea logo. How are you all this Monday? 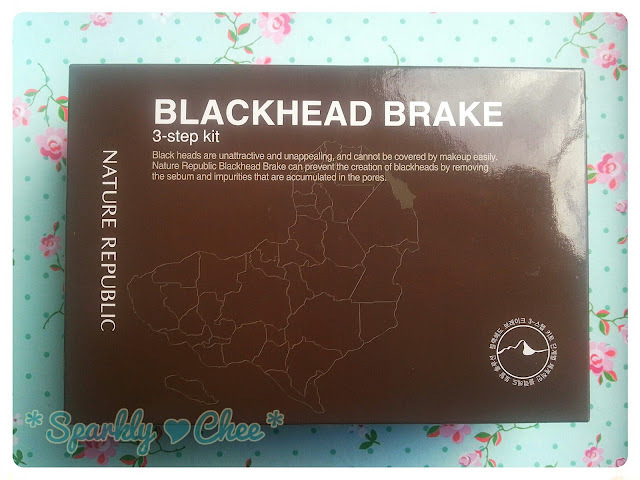 Today I have a review of a blackhead remover product sent to me by Cosme-de! I received my package from them a while ago, and it was very well packaged with tracking number, very satisfied! Keep reading for more photos and the full review~! I believe this Heart Glow line also has a pact available, also with an adorable design!